Benefits Street's White Dee has said she is 'swaying towards' voting Labour in the general election after calling her local councillor 'absolutely amazing'. The reality TV star Deirdre Kelly, who is keen on politics and the welfare debate, has recently ruled out standing herself in the May 7 poll. But during an interview with LBC Radio, Dee said that she would consider a political career in future, before piling praise on her local councillor Sharon Thompson. 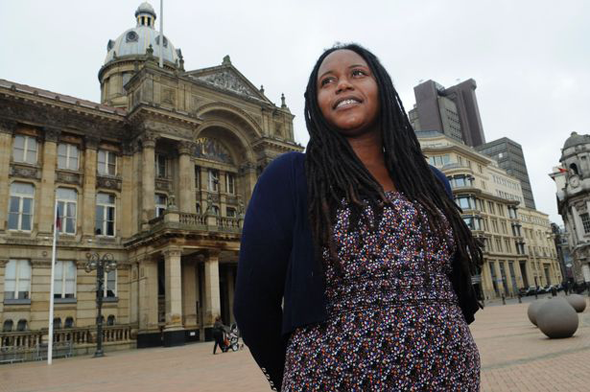 Ms Kelly said: "At the moment in Birmingham we have an absolutely amazing Labour candidate Sharon Thompson. She just seems so in touch with issues of real people and she’s the only one talking sense round here at the moment. "I am swaying towards Sharon Thompson and Labour." Coun Thompson was elected to the City Council for Soho ward, which covers Winson Green, last May and is not up for re-election until 2018. She previously spent ten years as a neighbourhood community worker with the council. The Ladywood constituency will be defended by Labour MP Shabana Mahmood who is, at 100/1 on to win the seat for a second time. 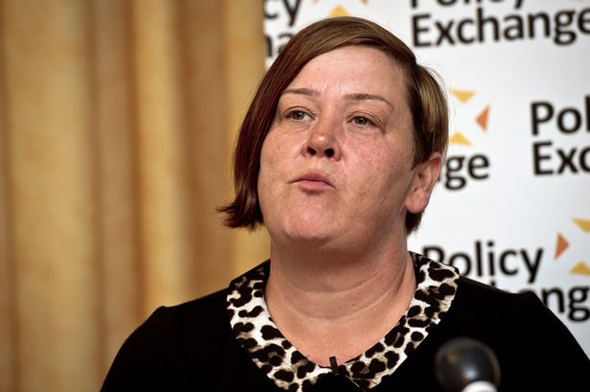 Ladbrokes last week said they would offer odds of 50/1 against White Dee winning, placing her second favourite. Dee has become a household name for many since appearing in Channel Four documentary Benefits Street last January. The show documented the lives of residents of James Turner Street, Winson Green, which has a high proportion of benefits claimants - and led to hundreds of complaints claiming exploitation against producers. She has also flirted with politics and even appeared at the Conservative Party Conference in October to debate welfare. At the time she said that her sympathies lay with UKIP.